Product prices and availability are accurate as of 2019-04-23 02:46:15 UTC and are subject to change. Any price and availability information displayed on http://www.amazon.com/ at the time of purchase will apply to the purchase of this product. 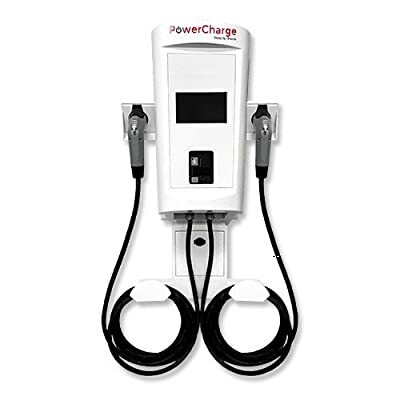 The PowerCharge Pro Series can be tailored to suit your electric vehicle charging needs. The P30DWN delivers 40 amps of charging power, which will provide 30 miles of range for every hour of charge. 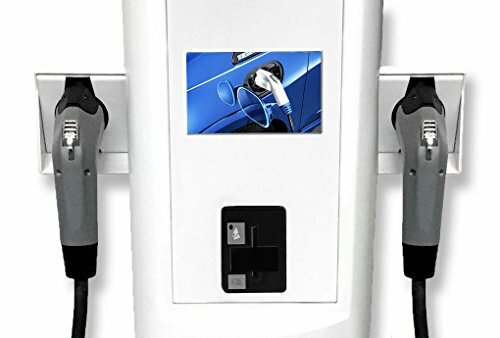 Charge two EVs at once with dual charge ports. With PowerCharge Dual stations, the power is not shared when two cars are charging. Each car will receive the full charging power of the station. Wall-mount stations are the right fit for parking garages, or other applications with a wall close to the designated parking space(s). Best of all, they are a lower cost option in both the equipment and installation.